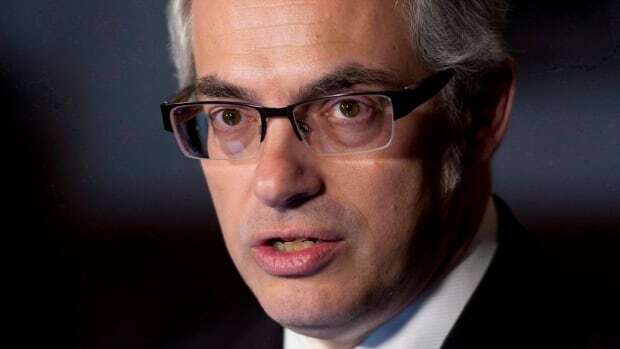 Months after he was removed from the Conservative caucus over a sexting scandal, longtime MP Tony Clement confirmed today he will not be running in the coming federal election. Clement was removed from the Conservative caucus in November 2018. Shortly after, Clement himself revealed that he had shared sexually explicit images and video with multiple women. He also reported that someone had attempted to bribe one woman to disclose “intimate and personal information” and that he had been targeted for extortion by someone demanding money to keep the images from being released. Clement ran twice for the leadership of the federal party and served in senior cabinet positions in the former Conservative government. He was first elected to the House of Commons in 2006 after making the jump from provincial politics. Stephen Harper picked Clement for a number of senior cabinet positions in his government, including president of the Treasury Board and minister of industry. The U.K.-born Clement was elected to Queen’s Park in 1995. He held a number of cabinet portfolios under former Ontario premier Mike Harris, including minister of health, before the PCs were voted out of office in 2003. In 2004, he placed third in the federal leadership race, ultimately placing behind Harper and auto parts mogul Belinda Stronach.